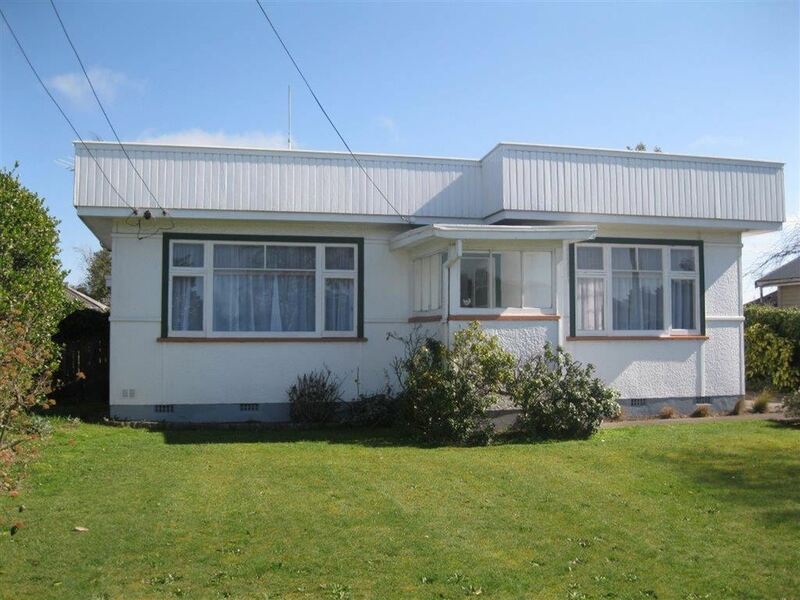 Delightful 1940's two bedroom + sleepout, roughcast bungalow. Open plan kitchen, dining and living. Single lock-up garage. Handy location close to New Brighton Mall, North New Brighton School. Tidy 985sqm site with garden shed and established trees. Ideal for first home buyers, small families and/or speculators. TC3 land. All EQC repairs completed. Current owners moving closer to family.